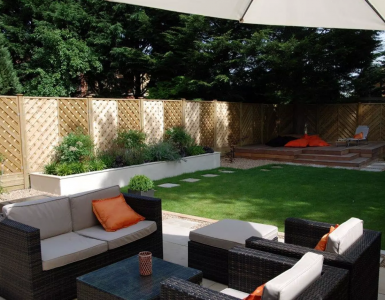 Are you a gardening enthusiast and professional? Your yard or lawn can benefit significantly from a tiller or cultivator, which helps your soil absorb oxygen and fertilizers to create optimum conditions for healthy, flourishing plants and trees. Tillers are a convenient, hassle-free way to cover medium to large areas of soil, and a worthy investment for those with vast lawns to maintain. 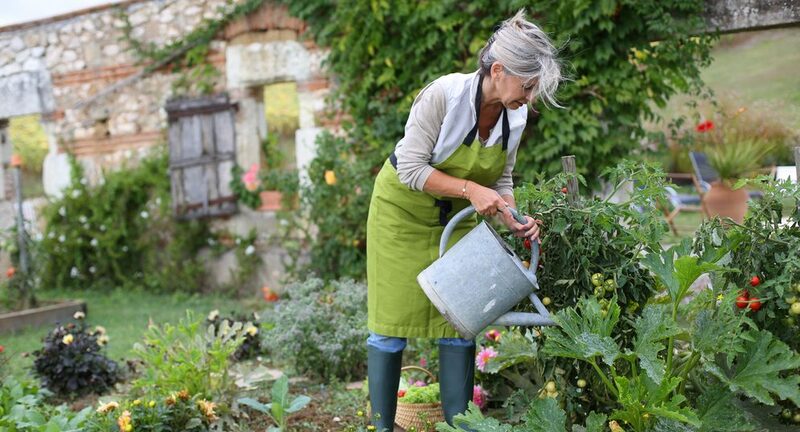 Your choice of tiller ultimately depends on the kind of soil you’re cultivating, the size of your garden, the layout of your garden and whether you plan to work on an existing garden bed or to start cultivating a new one. REMOVABLE BLADES TO CUSTOMIZE FOR PRECISION CULTIVATING so you can till around plants or between rows and easily work whatever space needs tilling. ADJUSTABLE HANDLE TO ADAPT your reach and reduce bending over so you can avoid back strain and get to even the back corners of your garden beds. 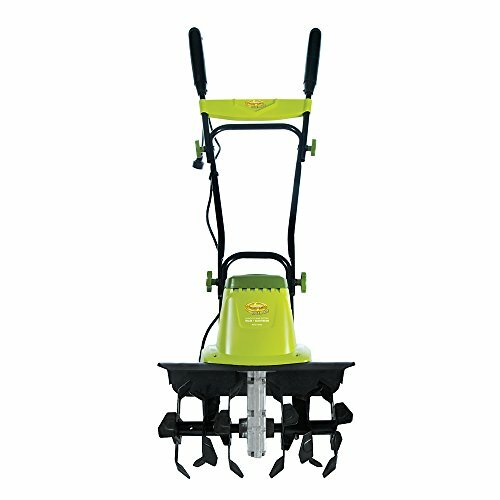 The Earthwise TC70001 Tiller Cultivator is relatively compact (27.5 pounds, 20.5 x 14.8 x 14.8 inches), and is well suited for cultivating new gardens, tilling in narrow rows, raised beds, and the soil along fences. With its flip up and down wheels, it can be transported easily. 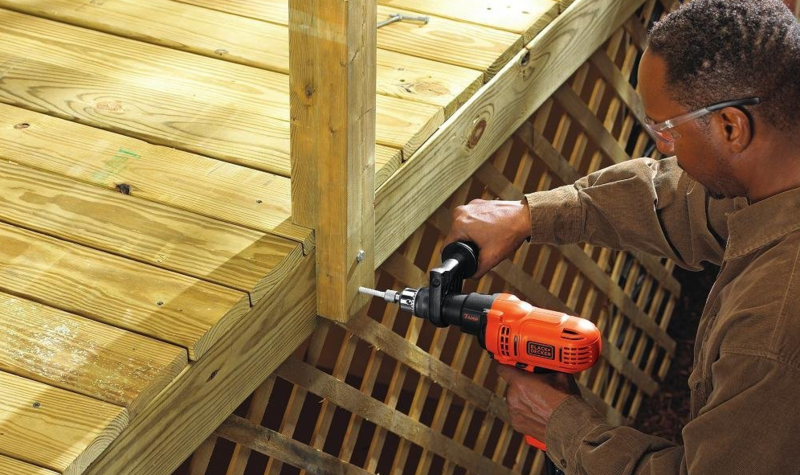 It comes with four strong steel four-blade tines (which can make quick work of hard dirt) that have a cutting width of 11 inches and a tilling depth of 8 ½ inches. 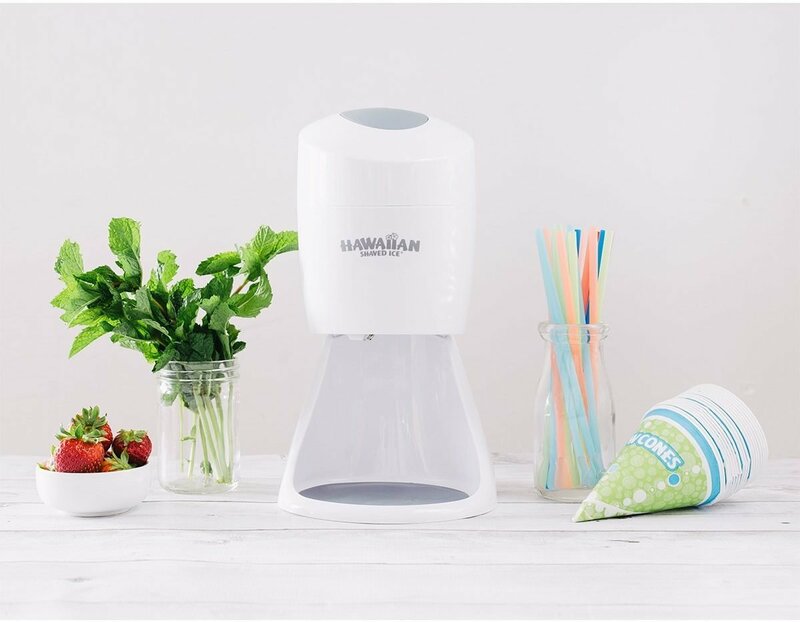 It has been designed to automatically shut down once the handle is released. The ergonomic handle and cushioned grip allow for optimum user comfort, while the cord retention hooks help ensure that the power cord can be managed easily and conveniently. The Earthwise TC70001 Tiller Cultivator has been rated highly for ease of use and emits no gasses or fumes: the perfect eco-friendly choice that helps enhance the air quality around your home. The Earthwise TC70001 comes with a limited 2-year warranty. 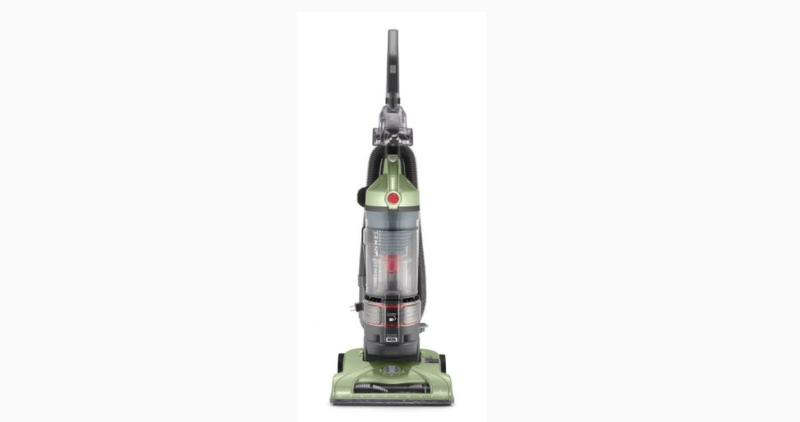 The GreenWorks 27072 has comparable dimensions to the Earthwise TC70001, weighing 29.3 pounds and measuring 33 inches x 15 inches x 15 inches. Its compact, light design (with a foldable handle) makes it easy to use, transport and store. Its 8-amp electric motor nevertheless packs plenty of power for its size. It comes equipped with the ability to adjust wheel height, and four forward rotating tines that allow for an adjustable tilling width (up to 10 inches) and an adjustable tilling depth (up to 5 inches). It is well suited for working tighter plots and can work tilled and untilled rocky and clay soil, even if it cannot dig as deeply as the GreenWorks 27072. 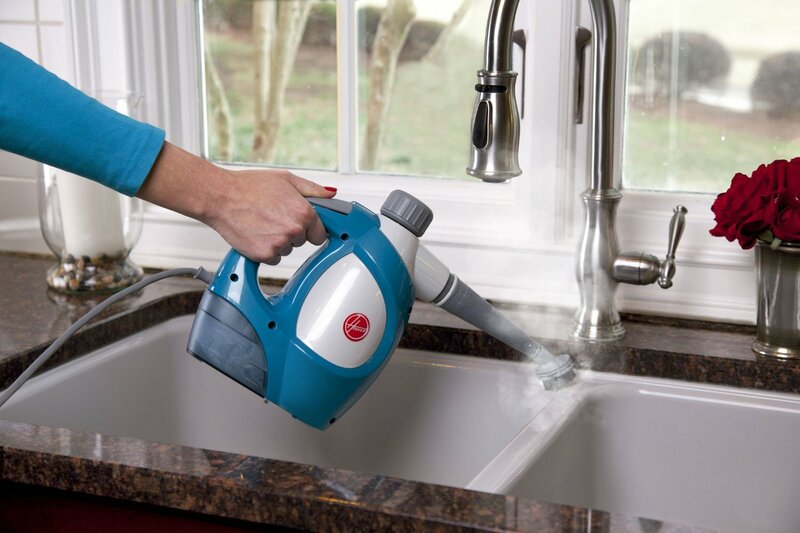 The GreenWorks 27072’s easy electric start makes working easy – you don’t have to worry about mixing gas or manage recoil cords. 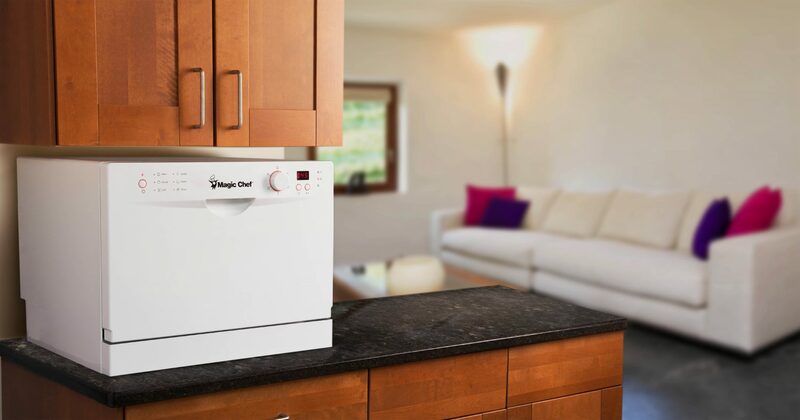 As with the Earthwise TC70001, it emits no gases or fumes – making it another eco-friendly choice for you to consider. The GreenWorks 27072comes with a limited 4-year warranty. Measuring 55 x 43 x 17 inches and weighing only 27.1 pounds, the Sun Joe TJ603E beats the GreenWorks 27072 and Earthwise TC70001 in terms of compactness. The rear wheels provide additional versatility, allowing you to maneuver the Sun Joe TJ603E to wherever it needs to be. 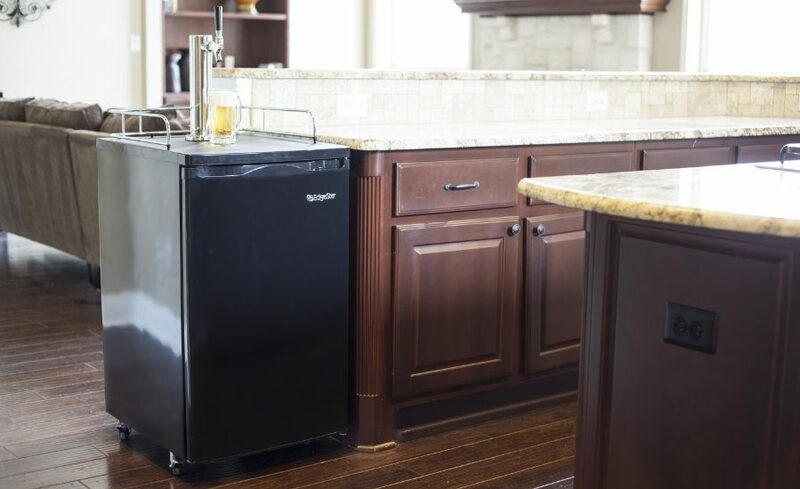 Its collapsible handle also makes it easy to store away when not in use. It comes equipped with a powerful 12-amp motor and 6 durable steel angled tines that make quick work of dirt, tilling the soil at a rate of 340 RPM and providing maximum aeration to prepare seedbeds for planting. 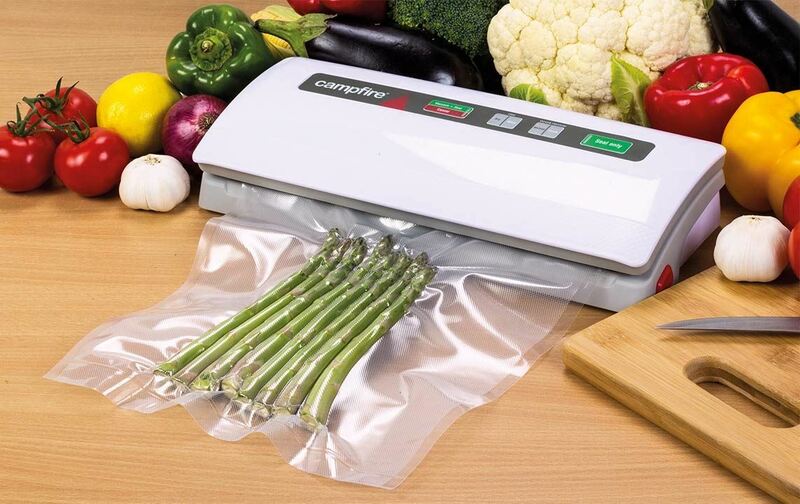 You can quickly cultivate a 16-inch wide area (and up to 8 inches in depth) in a few seconds. You can manually adjust its wheel height to three different positions. 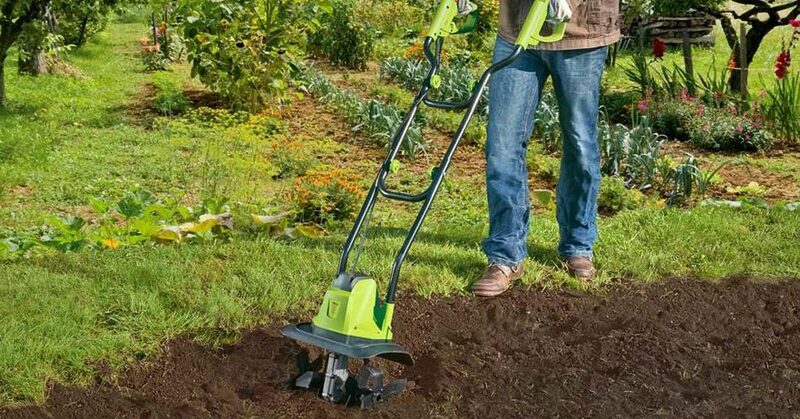 As with the GreenWorks 27072, this eco-friendly garden power tiller starts easily– without the need for oil, gas or tune-ups. The Sun Joe TJ603E comes with a 2-year limited warranty. 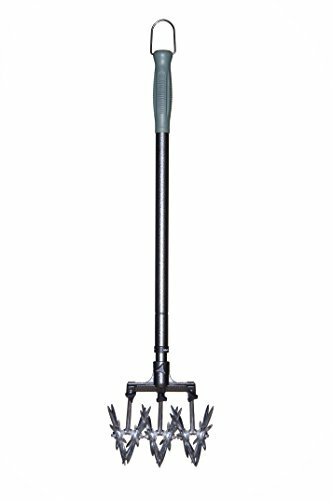 Measuring 35.2 x 17.6 x 40 inches and weighing 33 pounds, Earthquake MC43 Mini Cultivator can be easily maneuvered through your garden or yard, easily transported and conveniently stored. It can take care of all your weeding, fertilizing and aerating operations with its high-performance 43cc Viper engine, which provides sufficient power to till various types of pre-tilled soil. You can adjustable cultivating depth (up to 8 inches), will tilling an area width of 6 or 10 inches. The variable speed, throttle and clutch control allows you to work at a pace that works best for you. The Earthquake MC43 Mini Cultivator comes with a 1-year limited product warranty and a 2-year limited engine warranty. The ultra-lightweight Mantis 7920 (only 20 pounds) offers power and comfort in an exceptionally compact design (the holding handlebars makes storage even more convenient). It offers commercial quality tilling for ambitious home gardeners who aim to cultivate greenhouse-quality soil. Its premium 2-cycle engine is powerful enough to till through sod and compacted dirt, while its soft, ergonomic sure-grip handles allow you to work without exerting too much effort. The grips also feature a flush-mounted throttle, palm-controlled safety switch and infinite speed control that make working with the Mantis 7920 fatigue-free. Its unique and innovative solid worm gear transmission design (which is set within a cast aluminum housing)allows you to till to a depth of 10 inches at up to 240 RPM with its unique, curvy tines. 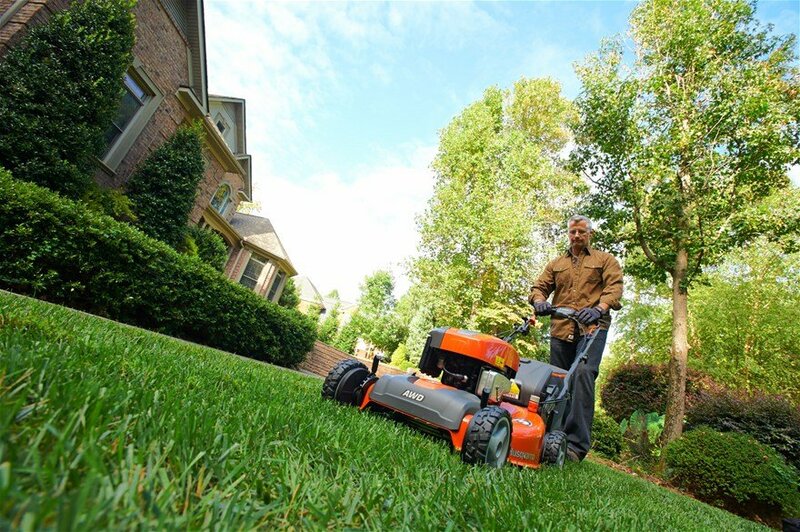 Unlike the other garden power tillers, however, the Mantis 7920’s commercial grade two-cycle engine relies on a 50:1 gas and oil mix to operate. 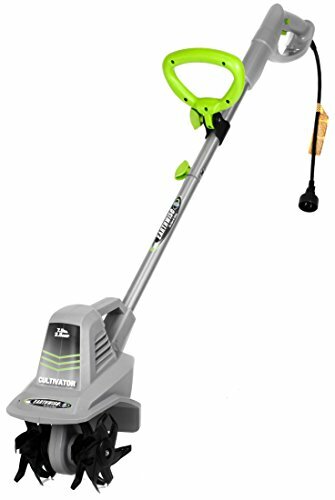 Packing significant functionality and power in a compact, eco-friendly and user-friendly designs, these five garden power tillers all provide valuable time and labor-saving functions that can help you achieve the garden or yard that you desire without taking up too much time and energy. If you have a small garden (less than 1,500 square feet), a mini-teller should see to most of your tilling needs. A medium-sized garden will be more manageable with a 5- to 6-horsepower tiller, while large gardens (more than 5,000 square feet) require a tiller with at least a 6-horsepower engine. The kind of soil you’ll be working with should also be taken into consideration. Naturally, a more powerful tiller will be more productive and efficient for dealing with very hard or rocky soil. However, you can help reduce the effort required for tilling by plowing your heavy soil in fall or early spring before you begin tilling. Small sized tillers also have their advantages, being easy to maneuver and requiring less effort to use than heavier, more cumbersome models. They also work perfectly well when working with established beds. For best results, mow over existing vegetation and rake your lawn or garden before you start tilling. Avoid tilling wet or extremely dry soil – lightly moist soil provides the best conditions for tiling. You should also dig out invasive plants that produce root buds (e.g. crabgrass, johnsongrass, bindweed or Canada thistle) by hand, instead of tilling over them. 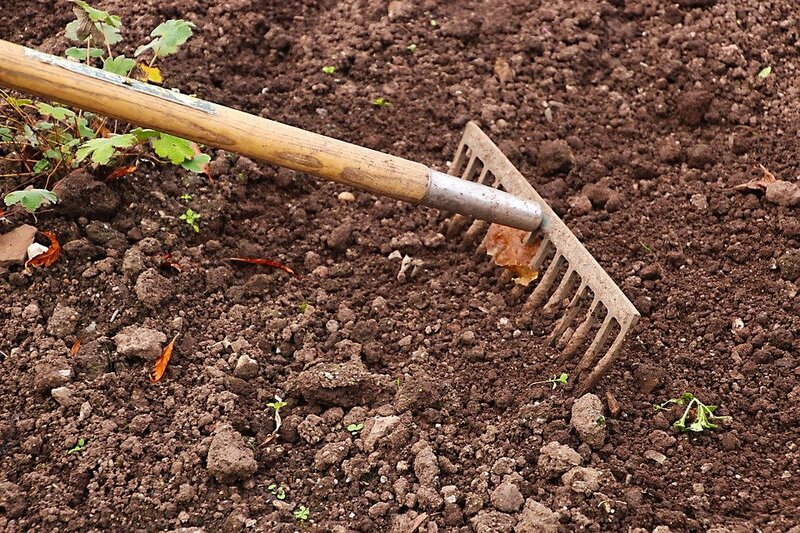 When you’re tilling between rows to control weeds, be sure to maintain a shallow tilling depth (deep tilling damages plant roots and drags weed seeds to the surface).